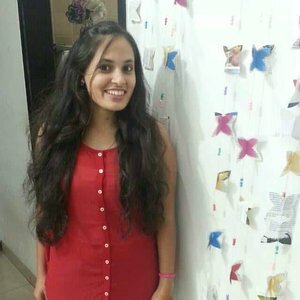 I am a web designer developer and owner of KREATIVIDEAS. I can provide Web solutions through my Startup Kreativideas. Business webmasters connect with me if Looking for creative SEOfriendly Ecommerce to Html5 web design development from around the world.